Shark Tooth in Matrix. California Miocene. 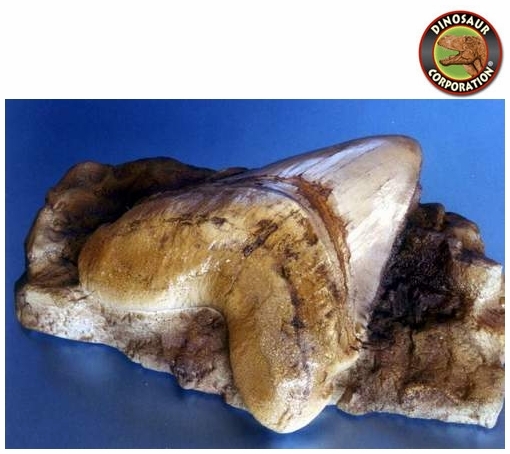 Carcharocles megalodon. 185mm/7.3in. Miocene. Calif Shark's Tooth Hill. Buena Vista MNH.